First come first serve. Limited spots available. 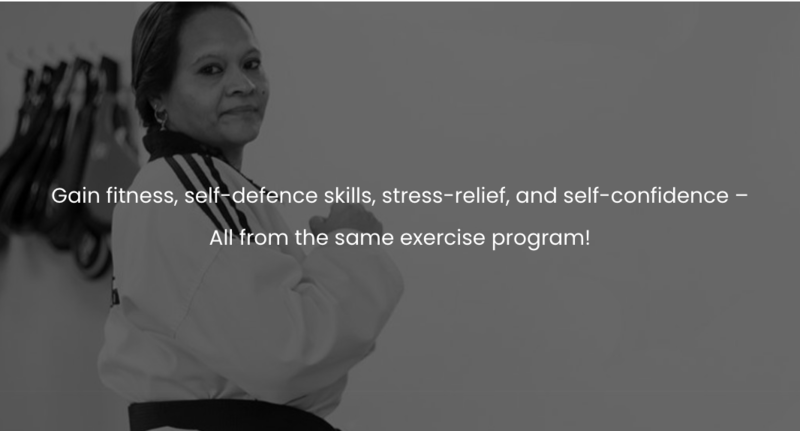 The focus of our martial arts school in Richmond Hill, Ontario is on physical fitness, character development and self defense, rather than fighting. Our overarching goal is in building our student’s self-esteem. 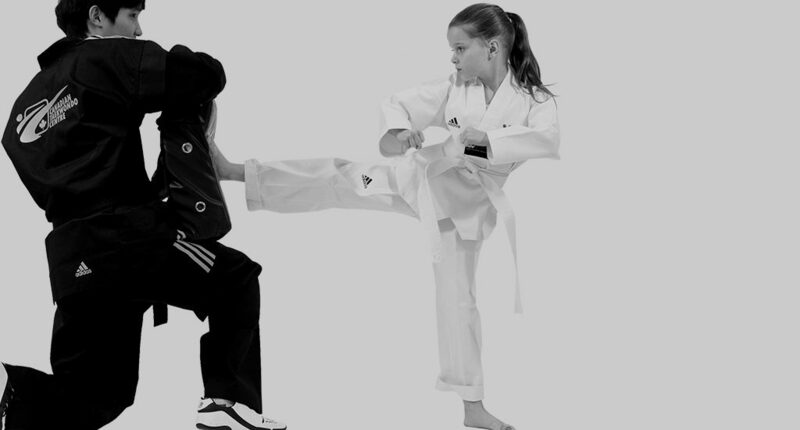 For us at Canadian Taekwondo Centre, the practice of martial arts means respecting each other, encouraging and supporting each other and celebrating each other’s successes. 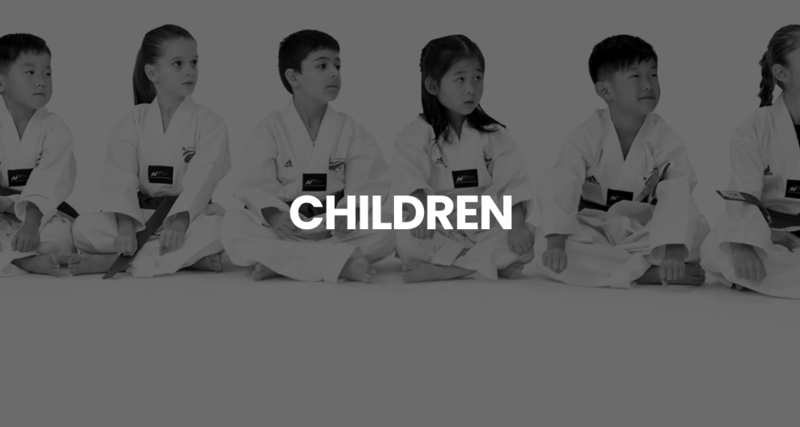 These values are especially important in working with children and families — the primary focus of our martial arts school in Richmond Hill, Ontario. 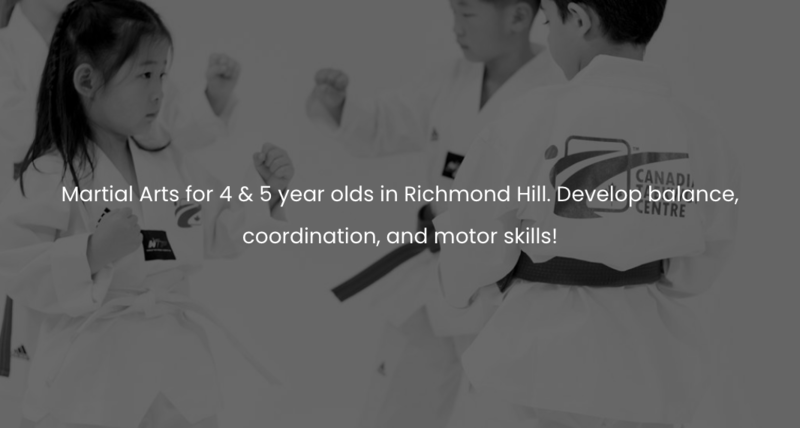 We hope you become a Richmond Hill martial arts student at Canadian Taekwondo Centre. 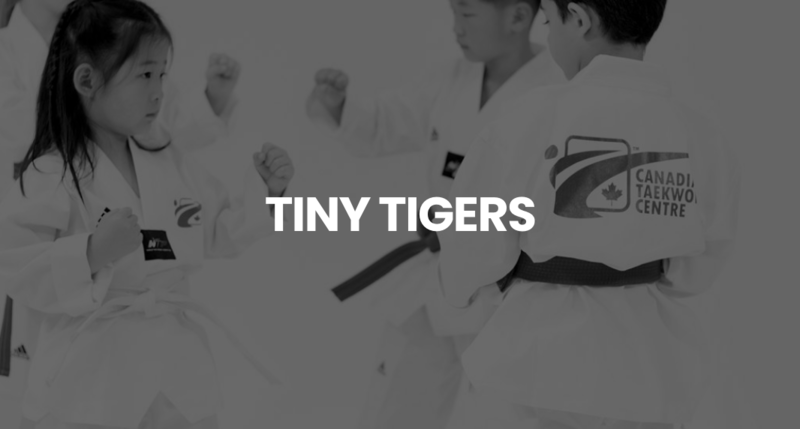 My children - ages 5 & 8 - started classes at the Canadian Taekwondo Centre in March 2018. Grand Master Son, Master Tong, Master Min and Master Chris are all incredible instructors - in their style of teaching taekwondo and in their way of dealing with the students. The Masters are very committed to teaching the proper techniques; they recognize the strengths of each individual student, and challenge them as individuals to reach their own full potential. We are incredibly happy in choosing Canadian Taekwondo Centre. My two Kids are High-Performance Taekwondo athletes and I had a pleasure of meeting both Master Son and Master Tong during the cross-training National team training and during the team Canada Trips. They are passionate about what they do. With all my experience for the past 12 years in Taekwondo as a parent, I can't think of any better place than Canadian Taekwondo Centre, a combination of Canada's two Top Coaches in one school. Otherwise, just fill out the form below and press Submit and we will get back to you.